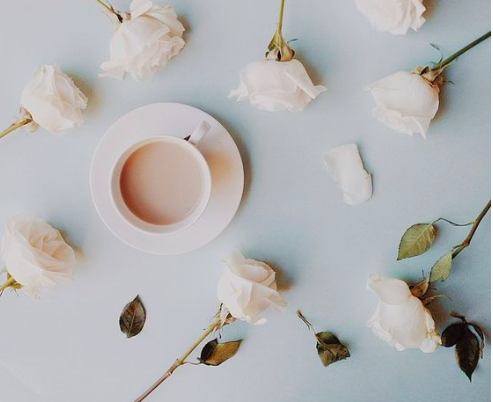 This intimate workshop will blend together the soulful and nourishing practices of yoga and meditation with an introduction on how the effects of tea and tea ritual can be used to balance body, mind and spirit. This unique experience will offer you practical insights on how tea can be used to enhance your yoga practice. Expect to dive deep into your movement and meditation with the powerful, and yet balancing, effects of tea on stamina and focus. Treat yourself to this 2-hour workshop and enjoy movement, meditation and tea ceremony that, together, will leave you feeling steeped in self care and rejuvenation. A beautiful tea ritual that each guest will perform at their mat. Austin is a certified Tea Master with a passion for sharing the art and tradition of tea. Austin previously owned a tea store in Yaletown, Vancouver and now resides on Bowen Island where she is working on her next tea creation. Beyond tea, Austin has a deep wealth of knowledge in wholistic wellness, food and herbal supplements.